Recently, when I followed up on new customers, I have heard many customers complain about the experience of buying refurbished Omron PLC. Customer B: I bought a cheap Omron relay on eBay, and the package looks very different from the original one. At lower voltages, the relay does no problem, but when approaching the maximum, these dummy components do not have enough power to work, and even some resistors and their plastics are burnt. Why are there so many refurbished models on the market? 1. Counterfeit goods have low manufacturing costs and high profits. Most Omron refurbished models use second-hand or repaired motherboards that have been refurbished to fit a new shell. Because of the new label, and the box, it is difficult to distinguish it from the appearance. Therefore, many fakes are sold at the price of genuine goods, earning high profits. 2. Because Omron often has some old models discontinued, some have no replacement models after discontinuation. Therefore, these products can make more lucrative profits through refurbished, and because it is out of stock, it is difficult for buyers to find suitable suppliers. Remarks: More Omron discontinued and alternative models are welcome to consult. 3. There are also some light engineering projects that require relatively low equipment. The use of original products is too expensive, and these refurbished products do not have much impact on the operation of their equipment in the short term, so they are more willing to purchase these cheap refurbished products. So this has also created a market for refurbished products. What methods can be used to identify refurbished Omron PLC? 1. The most direct way is to call Omron after-sales consultation. Omron’s offices are currently located in most parts of the world. Omron’s main production areas are located in the Asia Pacific region, including Japan, Indonesia, Malaysia and China. 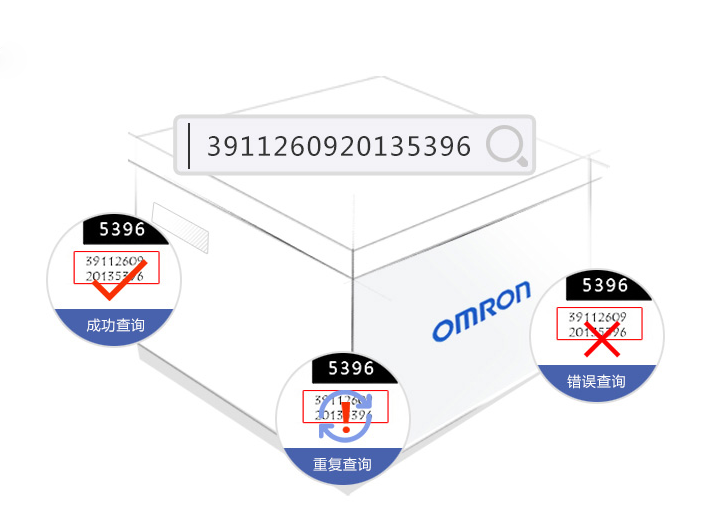 Most of Omron’s product is design in Japan, made in China. There are also relays of LYJ type produced in Indonesia and G2R type relays produced in Malaysia. Omron has six factories in mainland China. In the past few years, it also had factories in Taiwan. It was no longer produced because the labor costs were too high and the centers were transferred to the mainland. a: Dalian factory – Omron Dalian factory mainly produces electronic medical products such as electronic sphygmomanometer. b: Guangzhou factory – Omron Guangzhou factory mainly produces automotive electronics products. d: Shanghai factory – Shanghai BST Electric Manufacturing Co., Ltd. (Omron’s wholly-owned subsidiary – production type), mainly produces BST brand products. e: Shanghai factory – Omron Shanghai factory mainly produces new instrument components and materials, new electronic components and PLC, etc. f: Shenzhen factory – Omron Shenzhen factory mainly produces relays (such as MYJ/G6B, etc. ), switches, sensors, connectors, optocouplers and so on. 2. Identification through experience, the following methods can be used for reference. Step3: Enter the 16-digit security code; After entering the 16-digit security code, three results will be displayed. If you have any procurement or technical problems with your automation products, you can contact us by email. I will ensure that all your questions are answered (sales@kwoco-plc.com www.kwoco-plc.com). PreviousPrevious post:Why Hitech HMI Can’t Upload a Program?NextNext post:Omron DRM21 module prompts E2 error, how to do?